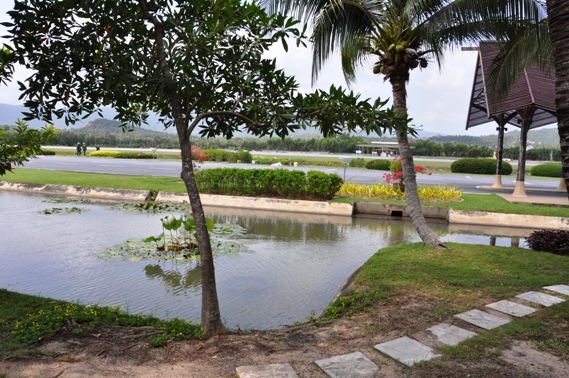 Samui Airport is one of the most beautiful airports in the world. 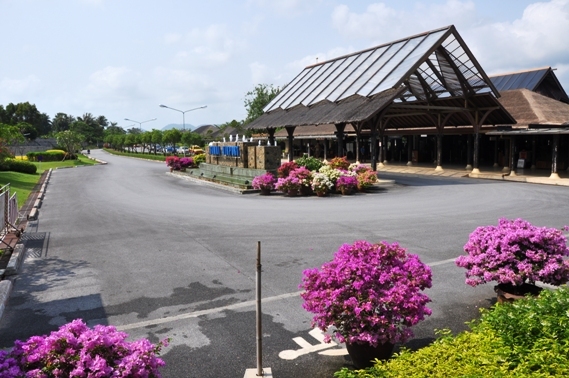 Airport was officially opened in 1989 and there is no indoor area, only the gift shops. You really don’t have a feeling being in the airport :). Most flights from Koh Samui Island are operated by Bangkok Airways. BTS Skytrain is an elevated rapid transit system in the capital city of Thailand, Bangkok. Besides the BTS, Bangkok’s metro system also comprises the elevated Suvarnabhumi Airport Link and the underground railway line MRT. 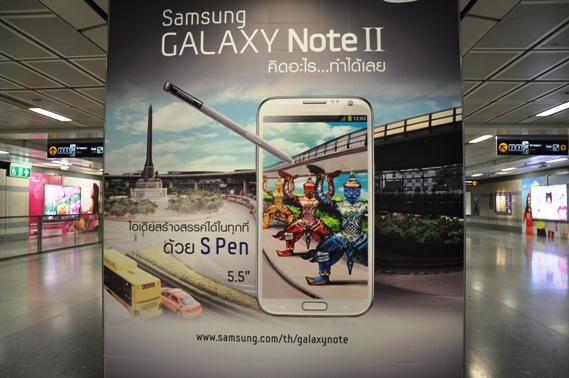 This photography of advertising the Samsung Galaxy Note II was taken on the Skytrain. It was interesting for me because I have a new smartphone from the Samsung Galaxy S Family. Koh Nang Yuan Island is one of the most beautiful and unique places in Thailand. It is located near Koh Tao. 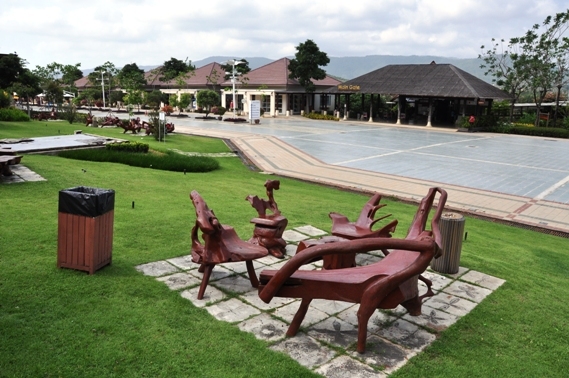 There are organized daily tours from Koh Samui. Nangyuan has one of the most amazing beaches where you can enjoy sunsets on the beach. This was my first trip with long tail boat in Thailand in year 2013. 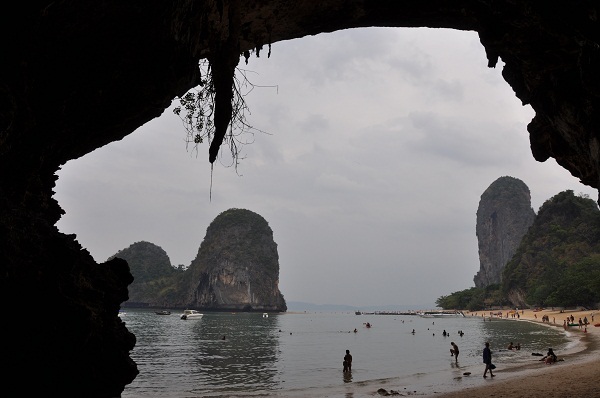 I went to the Railay and Phra Nang beach. The weather unfortunatelly wasn’t good but anyway I enjoyed swimming in the warm sea.